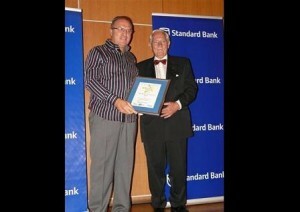 We were priveledged to be invited to the Chamber of Commerce and Tourism‘s Award Function on 7 March 2012. The Bethany House Trust was awarded the Best Medium Business in the NGO Sector, which is something to be truly proud of. Thank you to all our staff for making it possible to deliver excellent service to our beneficiaries and to be recognized.